« We gathered to celebrate. Good morning…have more pictures to post from Christmas celebrations…but oh woe…ran out of time…so more photos to follow between now and the New Year. 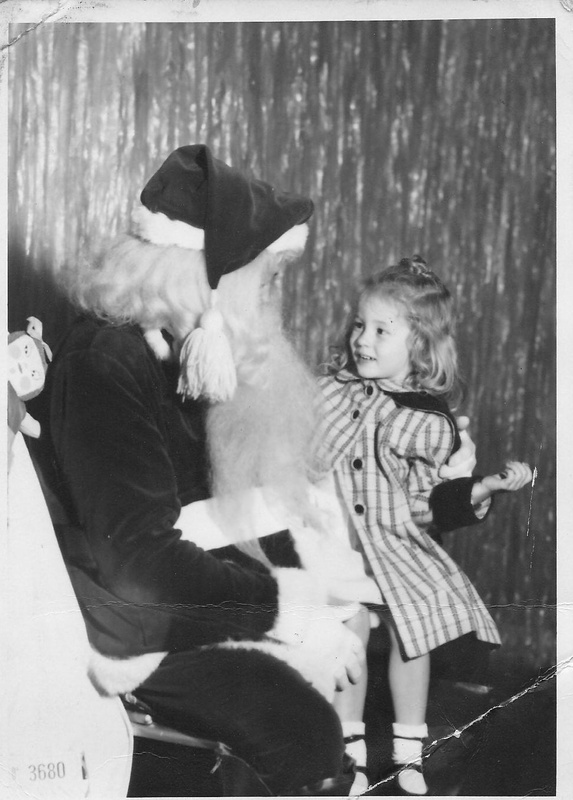 For now here’s an oldie…..me and Santa….I still remember that coat! What a cute picture and a stylish coat. I remember those winter coats! Happy New Year Carolyn! Thanks Marsha…looking forward to seeing you soon and happy New Year to you!